© 2005-2019 DERC HK. All rights reserved. 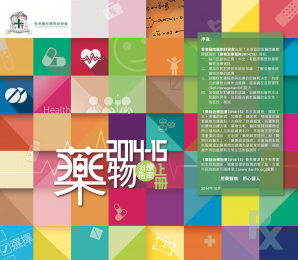 DERC HK does not provide medical advice, diagnosis or treatment.